It may seem from my recent infrequent blog post that I’ve been away, but I’ve just been busy designing new patterns. Lots of things to show you, but for now I want to tell you about my recent visit to the Quilter’s Guild of Indianapolis South. 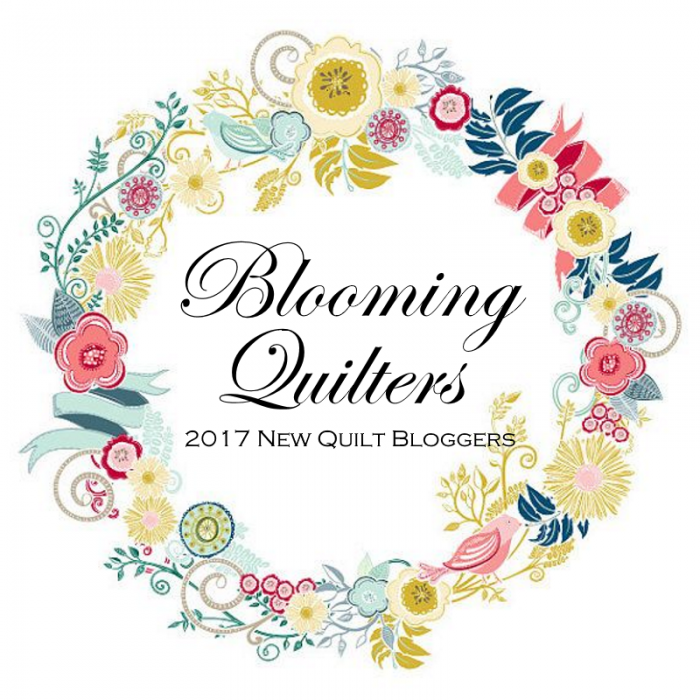 I belong to QGI (the Quilter’s Guild of Indianapolis), and even served as its President a few years ago. Our guild is large, with around 400 members. We have three meetings every month: two during the day (one on the Northside and one on the Southside) plus an evening meeting. I recently got the privilege of presenting my trunk show at our Southside meeting, known affectionately as QGI South. It was so wonderful to present the quilts from my book plus my new patterns to all my friends! To say I got a warm reception would be an understatement. A special thank you to Terri and Margie for all their help, and to Elizabeth for taking photos. I love showing my quilt patterns in alternate colorways because I think that helps a quilter to imagine my pattern in their favorite colors instead of mine. Isn’t it amazing how different each quilt looks in these photos? The meeting concluded with my favorite part: Show and Tell! Thank you, QGIS, for inviting me to come visit. I had an awesome time! If you'd like any of these patterns, check out my online shop. 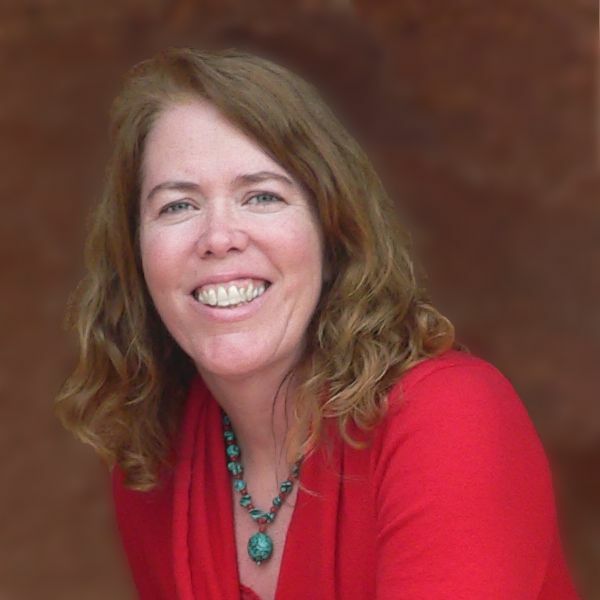 Tell me…what do you like best about your guild meetings? Some of you may have noticed that I’ve been away, but I’ve been busy too! Lots of things to show you, but for now I want to tell you about my recent visit to the Mudsock Quilters Guild. I presented a trunk show of my quilts and the guild members couldn’t have been more wonderful. Mudsock Quilters Guild meets nearby, so I saw a lot of familiar faces. I brought a smiling face with me as well—my daughter Katerina—who’ll be returning to college way too soon for me. I love visiting different guilds because I get so inspired! I’ve been feeling a bit “tapped out” lately so this visit couldn’t have come at a better time. Here are just a few of the quilts I saw during Show and Tell—one of my favorite part of any guild meeting. I love seeing kids at a guild meeting! Even if they don’t seem interested, they are learning to love color and design and to appreciate what we all do. I used to bring my daughter to meetings even when she was too young to join our guild, and now she’s a quilter with several completed quilts to her credit. 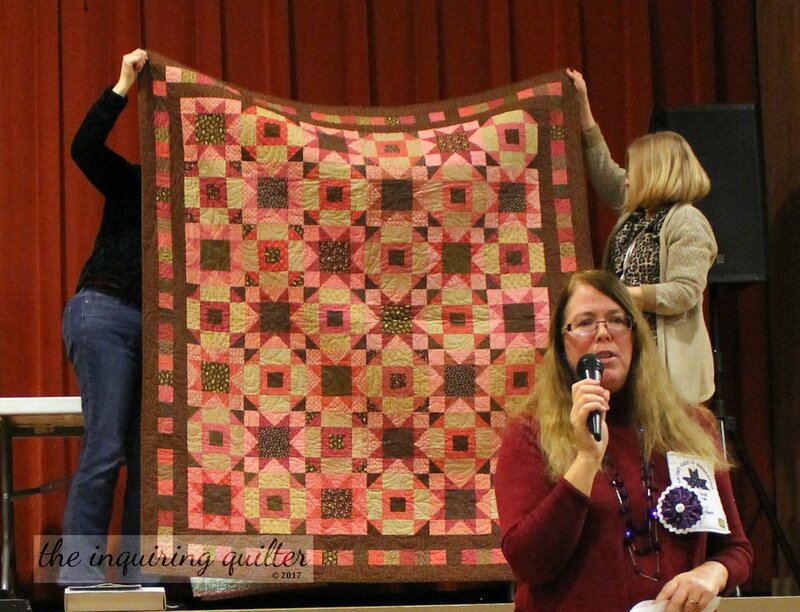 Mudsock is a fairly new guild, and a lot of their members are new quilters. So one of their members is teaching these newbies how to quilt. How cool is that? Tell me...what's unique about your guild?